It's a big, beautiful world. *Car park bookings are available within 12 months of today’s date. 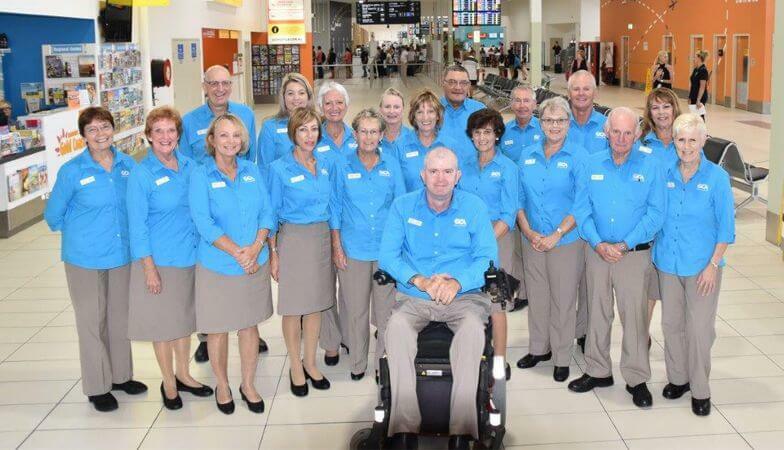 The Gold Coast Airport Ambassador Program aims to equip volunteers with the ability to provide exceptional customer service to passengers and visitors, to deliver a positive and lasting impression of the Gold Coast Airport and its facilities. The Federal Minister for Infrastructure and Transport, the Hon. 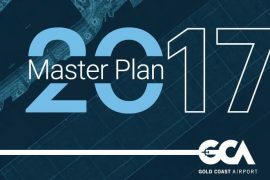 Darren Chester MP, granted approval for the 2017 Master Plan 15 July 2017 following extensive consultation with the community and other key stakeholders.